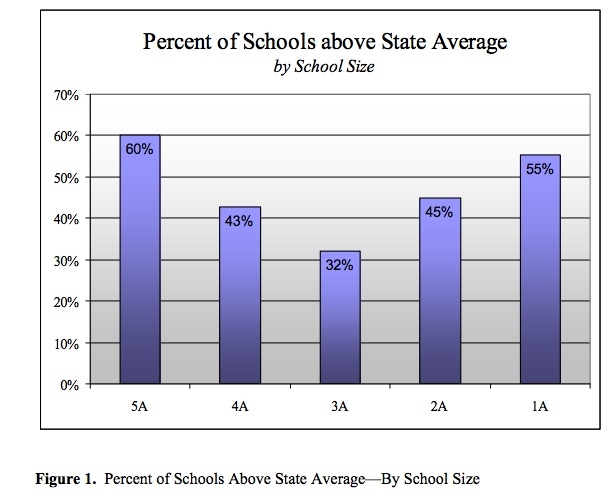 While doing some research this week, I found a fascinating 2010 study by Barbara J. James: "School Size and Student Academic Achievement in Idaho High Schools." In her research, James looks at many of the acknowledged pros and cons of small and big schools. In small schools, students get individualized attention. In large schools with better funding, students have newer resources and more specialized courses available to them. The arguments sound familiar. The surprise for me? The results. Average students in the biggest schools outperform average students in the smallest schools by 5%, but that doesn't tell the whole story. Economically disadvantaged students perform 5% better in the smallest schools when compared to the biggest. Special education students test 35% better in the smallest schools than those in the largest. Still, those statistics don't grab me as much as the pronounced U-curve. Could it be that we've been asking the wrong questions? While we've been debating the virtues of big and small schools, the students falling through the cracks seem to be mostly in the middle. They don't have the benefits of the bigger, wealthy school districts and they also don't have the benefits of small classroom size and individualized attention. We often discuss balance as a healthy thing. We want the best of both worlds. We want our districts big enough to offer some specialized classes and provide reasonably-current materials. We also want small class sizes and individualized attention. If the results here are any indication, this balance may not be such a good thing for our kids. If we cannot pull together to provide superior funding and resources for average students, we're better off splitting into small, close-knit communities. For students with special needs, nothing competes with individualized attention. Test results for my homeschooled kids arrived a few weeks ago. We live in size 4 town, in a district with serious financial troubles. The schools here need more money to provide even a minimum of needed services. Still, in this size-4 place, our homeschooled kids are thriving. James' study helps explain why. For many Idahoans, homeschool is the new one-room schoolhouse. Photo credit: Library of Congress. 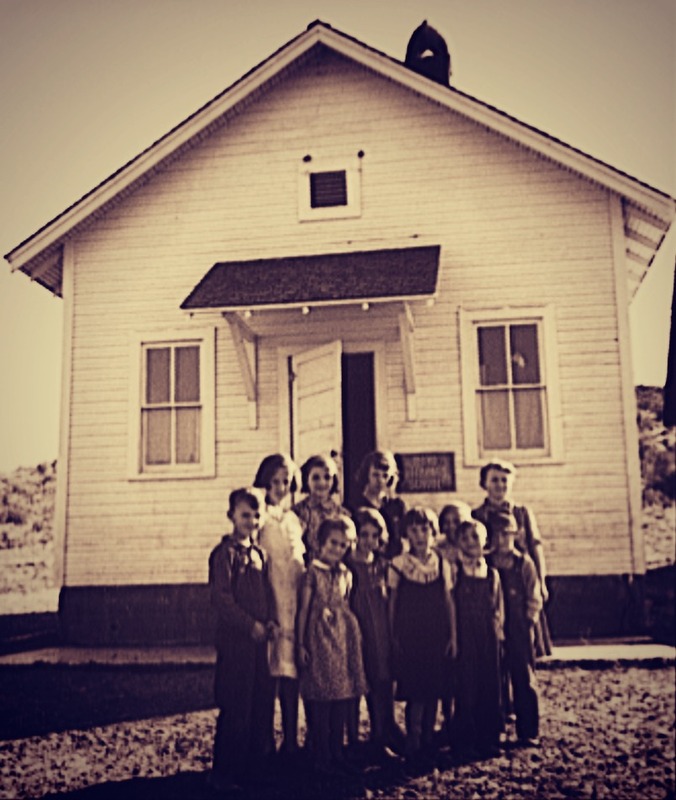 Jacknife School, Gem County, Idaho. Eleven pupils, two of them children of families belonging to Ola self-help sawmill co-op. October 1939.